THOUGHTS ON BLACK COLOR KITES PLS? GWTW Forum > Kites! Kites! Kites! 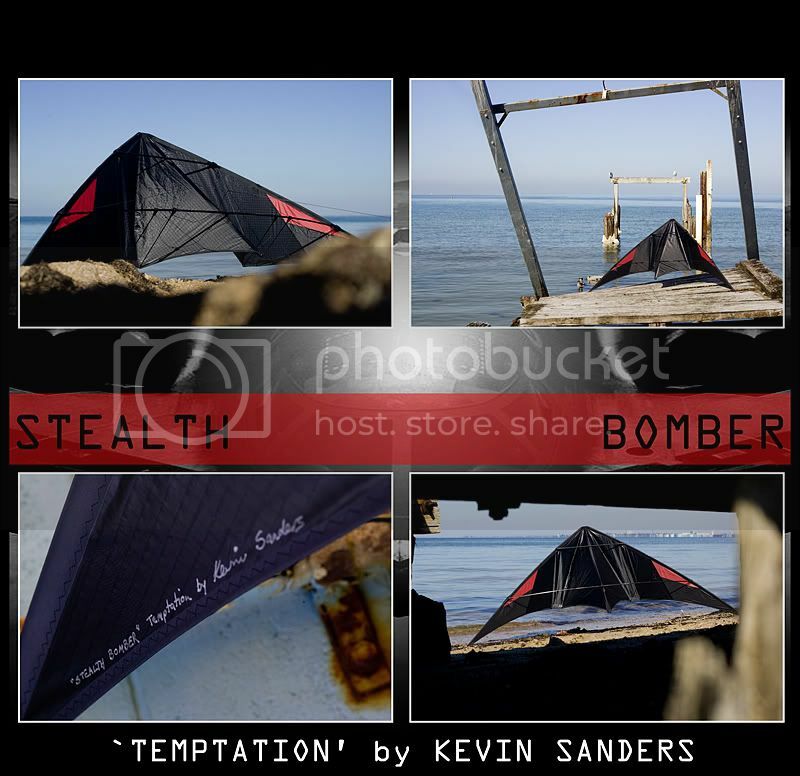 > Sport Kites > THOUGHTS ON BLACK COLOR KITES PLS? Re: THOUGHTS ON BLACK COLOR KITES PLS? Unfortunately the Atlantic and Pacific Oceans hinder the kite more than the Cool-Aid. okey dokey,no probs mate,thanks for the understanding!!! Telling a Sea Devil owner, nice Widow Maker – Priceless! That may be true of someone who buys a certain kite as a status symbol, but really, is the big controversy really over a few dollars ? I see the WM and the FL & SD as being on the same playing field, pricewise, and capability-wise. jay,wtf,do you mean am i a smart guy? how the &%#* would i know what kite it was!!!!!!!!!!!!!!!!!!!!! *Let's try to keep the language in bounds. Family site and all that. Let me see. I could also have said: Are you trying to be funny? What are you a wise guy? The emoticon was to let you know it was a joke. I even tried to explain the joke, that the kite and the maker tend to be controversial. I am sorry if I was too subtle. WOW,this is the color style i was thinking of!!!!!!! so,is this kite of yours a widow maker by any chance?? What are you a smart guy? No its a Sea Devil. The kite and its maker, tend to be controversial, from time to time. If your going to call someone a "smart guy" at least know the difference between a Sea Devil and Fearless. "The wise will listen; and the other wise will do otherwise"
... Now back to the original thread thoughts. I have never been real big on all or mostly black kites either. But in the past couple of years I have acquired a few mostly black kites and if there is some other colors added to the sail that pop, it can make for a nice looking kite. So maybe I am warming up to the black thing. But I still think black is to "heavy" for any kind of SUL kite. The limitations of digital photos posted on web pages and viewed on home monitors don't allow black kites to show up well; they look much better in person. Well said and I think it is certainly true. Video and images really do not capture the power of real-time black. There is a definite underscored presence with a black kite in good light that is unmatched for esthetics IMO.